Many thanks, I have updated the table. Thanks, Joe. This is a great article! 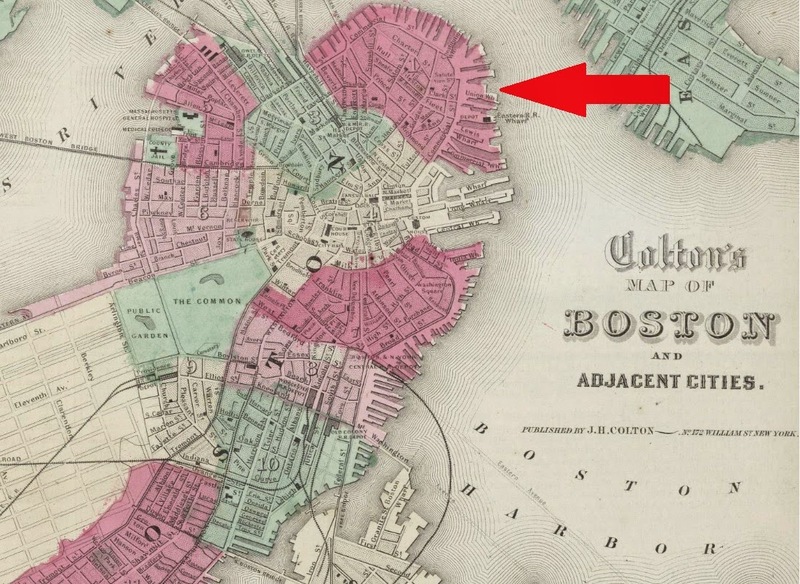 My ancestors Patrick & Catherine (Kennedy) Tierney and their children lived in Boston's North End from the 1870s to the 1890s. They worshipped at St. Stephen's Catholic Church on Hanover Street along with many other Irish immigrant families. You can read about Patrick's naturalization as a U.S. citizen at http://tierneyhistory.blogspot.com/2010/01/tierney-family-treasure-patricks.html. I've also written an article about St. Stephen's Church and its history here: http://tierneyhistory.blogspot.com/2012/09/an-american-treasure-st-stephens.html. Thanks again for helping to share the stories of the American Irish!